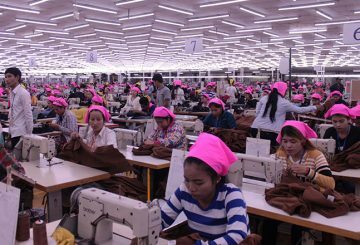 Labour Minister asks EU’s George Edgar to help provide factual information. 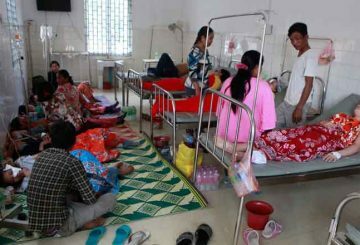 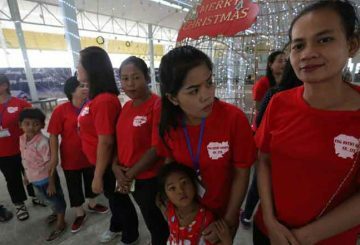 Number of garment workers who died in accidents sharply dropped, says report. 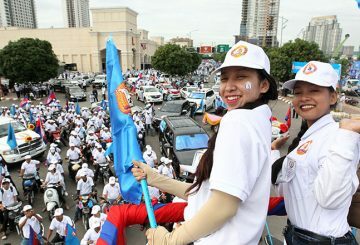 Over 4.8 million jobs were created last year, Labour Minister Ith Samheng says. 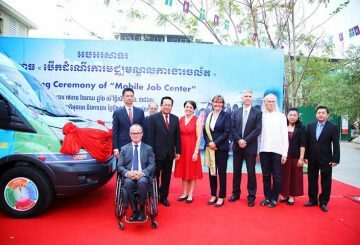 The first mobile job center designed to provide job services, including finding employment and job consultation has been launched by the Ministry of Labour. 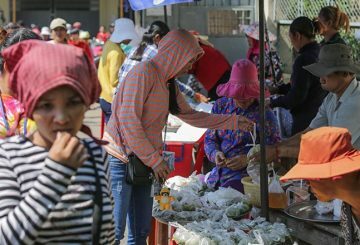 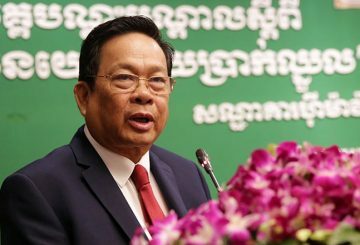 Labour Minister says Japan has agreed to allow Cambodians to be employed as full-time workers instead of as interns. 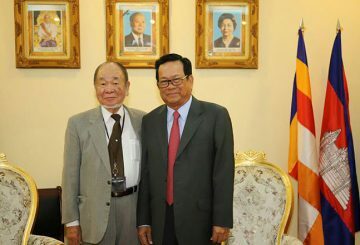 The Labour Ministry announced that Japan will help augment the efficiency/knowledge of Cambodian construction workers. 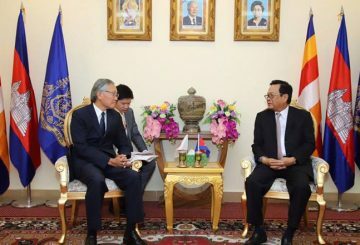 Cambodia and Japan are cooperating with to create more opportunities. 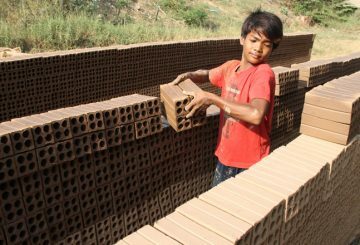 Labour Minister orders officials to strictly follow provisions in the Trade Union Law. 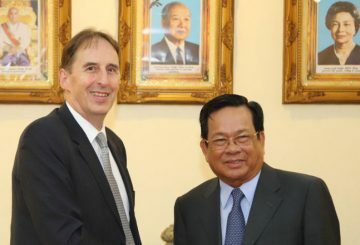 Outgoing US Ambassador William Heidt pays a farewell courtesy call to Labour Minister. 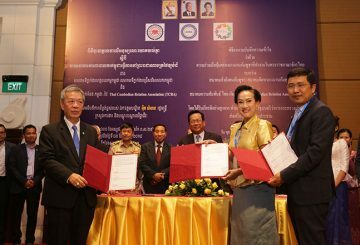 A MoU with the Thai-Cambodian Relation Association to protect workers in Thailand. 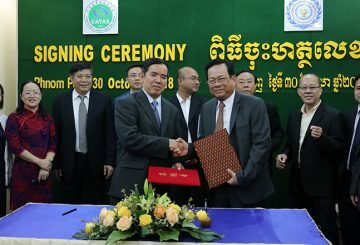 A MoU with the Chinese Academy of Tropical Agricultural Sciences to train farmers. 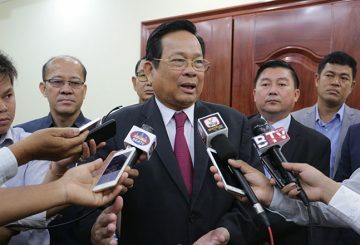 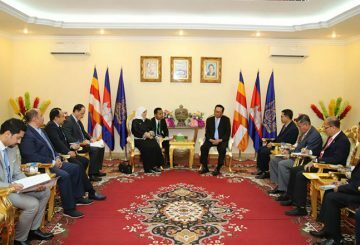 Cambodia will send about 5,000 workers to Kuwait for the first time in 2019, Minister of Labor Ith Samheng said today. 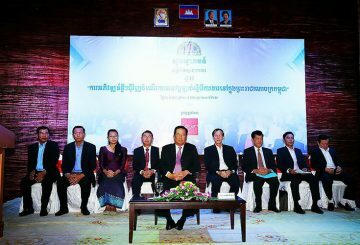 Labour Ministry signs a MoU with the Japan and Cambodia Interactive Association to train more Cambodians to work in Japan. 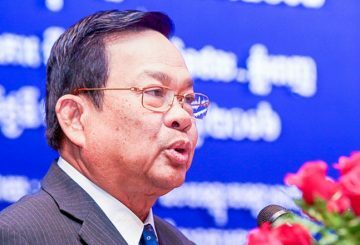 Private companies have expressed concern regarding a Labour Ministry directive requiring them to pay employees twice per month and provide seniority indemnity annually. 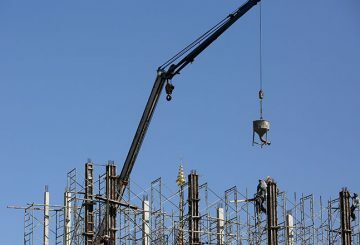 Government announces the creation of a national committee tasked with improving safety standards on construction sites. 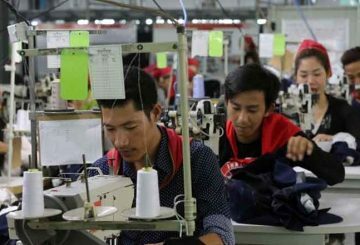 The Labour Ministry releases a statement suggesting all employers across the nation pay a cash advance to workers. 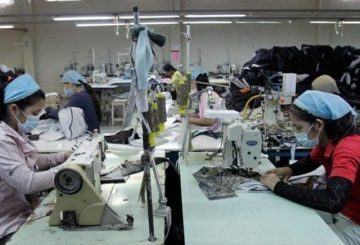 Labour ministry will begin to fine factories lacking a medical facility. 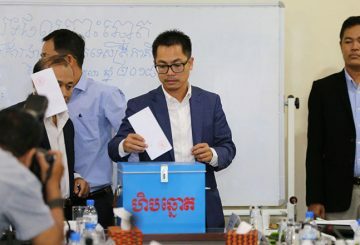 Workers are to get a three-day break to vote in the national election, the Labour Ministry said yesterday. 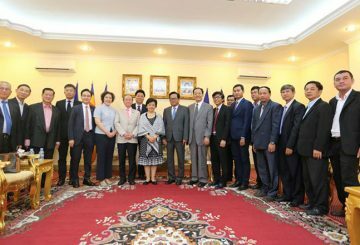 A Chinese university will be built in Chroy Changva district. 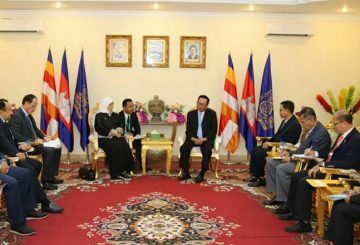 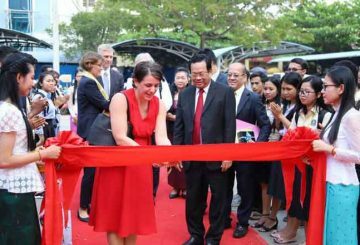 A Chinese University will be built in Chroy Changva district ​with the cooperation of the Overseas Cambodia Investment Corporation.